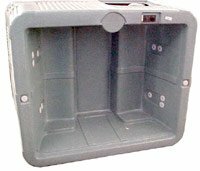 If you are new to the rotational molding process and are looking to get a hollow plastic part manufactured, we can assist you in locating a qualified rotational molder.  At Rotocast Technologies, we foster relationships with rotational molders throughout North America and possess an intimate knowledge of their equipment, capabilities and competencies. 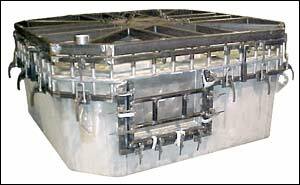 We would be more than happy to assist you in locating a molder that fits both your geographical and part complexity requirements. Working together, Rotocast Technologies and your rotational molder, will review your product design and provide recommendations to improve moldability, reduce part and mold cost and reduce any long-term maintenance issues. 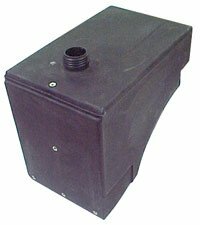 If your product is in the concept stage or requires extensive modifications to fit this process, we can refer you to a product designer experienced in the rotational molding process. translation and data transfer option updates. After the model has been produced, customers have the opportunity to view the model/part design before it is cast in aluminum. From the approved model or foundry pattern, we produce tooling and sands into which we cast our aluminum. 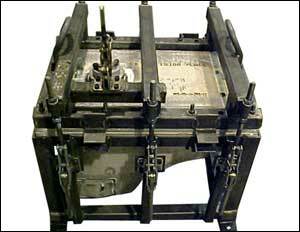 The casting is then polished and/or textured, parting lines fit, framed, inspected and shipped to the molder. Are All Mold Makers Created Equally? Our key customers, some of the industry’s largest rotational molders, believe not. We would be more than happy to provide references. Our customers consistently choose Rotocast Technologies due to our deliverables; quality, price and lead-time. We approach our customers with integrity and a commitment for responsiveness and satisfaction.